How would you rate your experience with Renys A Maine Adventure ? Robert Reny opened his first store in his hometown of Damariscotta, Maine, in 1949. Business was so slow that winter that Robert took some merchandise and began selling door to door. Although this was difficult in a cold Maine winter, Reny made a great many friends, who began patronizing the store the following spring. Robert’s son John began working for his father at 5 years of age, sweeping floors and stocking small items. The company offers a bit of everything; from shoes to cleaning products, coffee cups to food. Today, Renys has more than 500 employees and 17 locations, most of them in Maine. The company is still family owned and operated, with the third generation of Renys trying to find ways to compete with Walmart. Headquarters are located in Newcastle, Maine. Question 1: What is the phone number for Renys A Maine Adventure? Answer 1: The phone number for Renys A Maine Adventure is (207) 563-3177. Question 2: Who is the CEO of Renys A Maine Adventure? Answer 2: The CEO of Renys A Maine Adventure is Robert Reny. 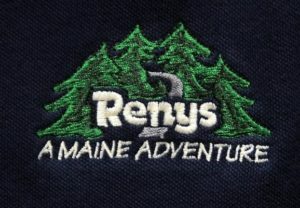 Question 3: Who founded Renys A Maine Adventure? 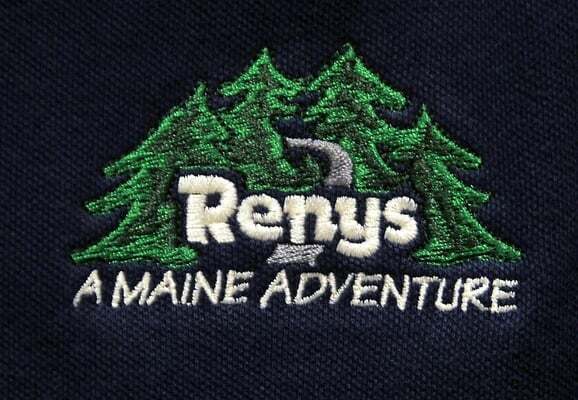 Answer 3: Renys A Maine Adventure was founded by Robert H. Reny in 1949. Is there any possibility of opening a Reny’s store in Winthrop? draw shoppers from many small towns near by..
Want to make sure Renys A Maine Adventure sees your comment or complaint?